Is there any rule regarding smoking in Indian Railways? Yes, smoking is prohibited under the railway act section 167(2) which states that, "A railway administration may prohibit smoking in any train or part of a train." One can lodge a complaint at TTE, RPF, Homeguards and that official can take an action against the person for smoking in railway premises. 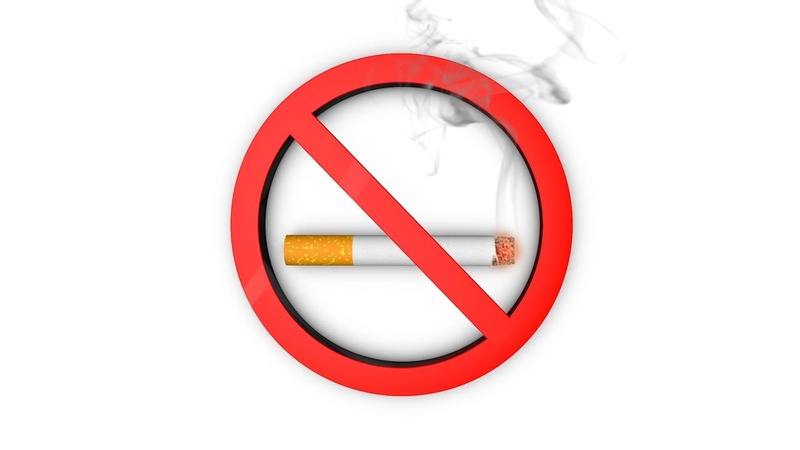 Also the union ministry of health and family welfare authorises TTEs and Railway Protection Force (RPF) assistant sub-inspectors to take action against smokers at stations, trains, platform, waiting rooms and reservation counters.